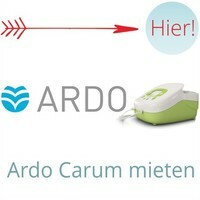 There are good reasons why Ardo Breast pumps the first choice of many midwives and mothers: Ardo 's hygiene standards and demands on quality and optimum adaptability of products to every mother are in the foreground. find Ardo Breast pumps worldwide application in many maternity hospitals and are often recommended by professionals like midwives and lactation consultants repeatedly. 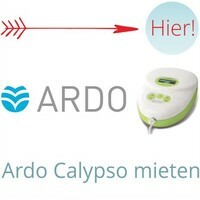 With Ardo So you bet on professional, modern helpers in breastfeeding.